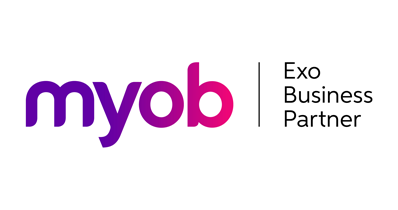 This page provides a brief summary of some of the enhancements that have been introduced into MYOB Exo software during 2017. It is important that you arrange for Communicat to update your software version so that you can benefit from new and improved features and also to ensure that your system is compatible with new operating system and software versions e.g. Microsoft Windows versions and application software. This release includes an upgrade to the Exo Clarity report builder, which adds new functionality and interface improvements. You can right-click on components and report bands in the Report Tree to access the usual right-click options for the component/band. The Rich Text Editor has new options for bulleted/numbered lists, and options for controlling the text’s line height. A new Timing right-click option is available for Variable components. This release adds a variety of enhancements to user interfaces throughout Exo Business, which improve workflows and make data more visible and easy to read. Exo Business now uses Google Maps for geolocation functions. The geolocation service functions as it did in previous versions—the only noticeable difference should be the appearance of the thumbnail image on the Confirm Location window.